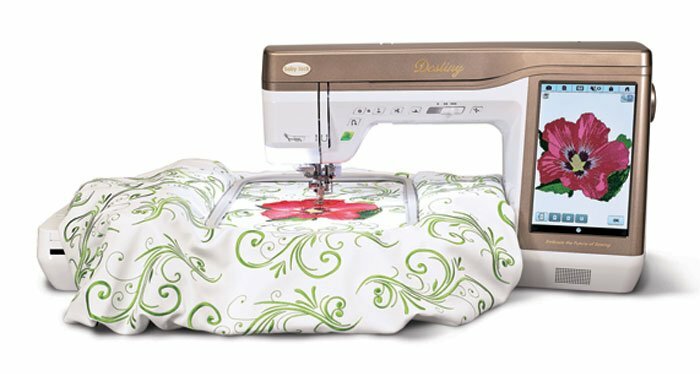 Find out why we say “Sewing Fun Starts Here” Imagine an affordable sewing machine that is easy to use, sews beautifully, inspires your creativity and comes with unlimited machine usage classes if you pick up the machine locally. 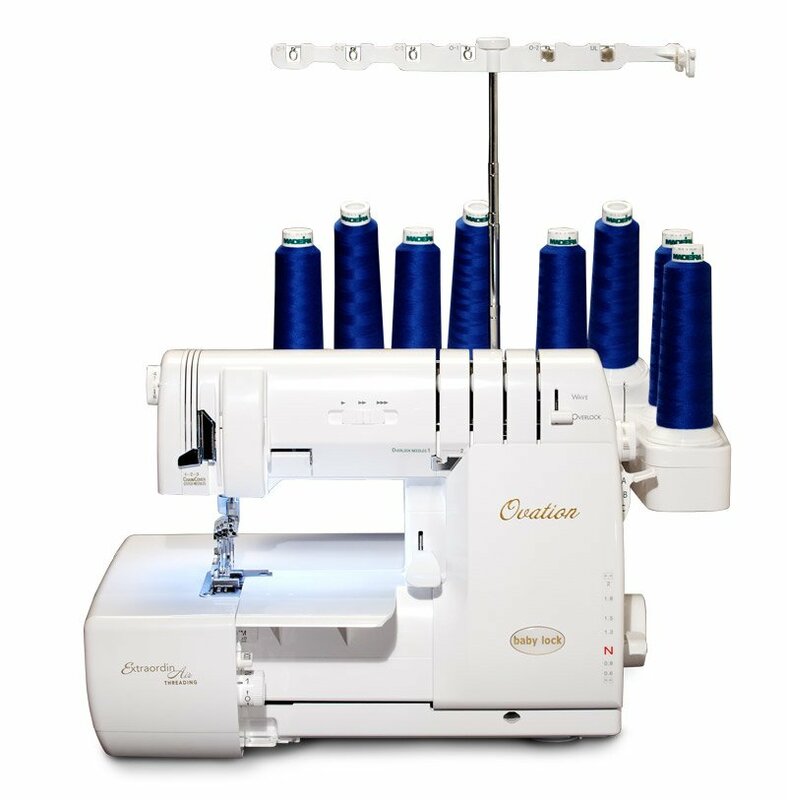 Pins & Needles is your one-stop shop for all of your sewing needs. 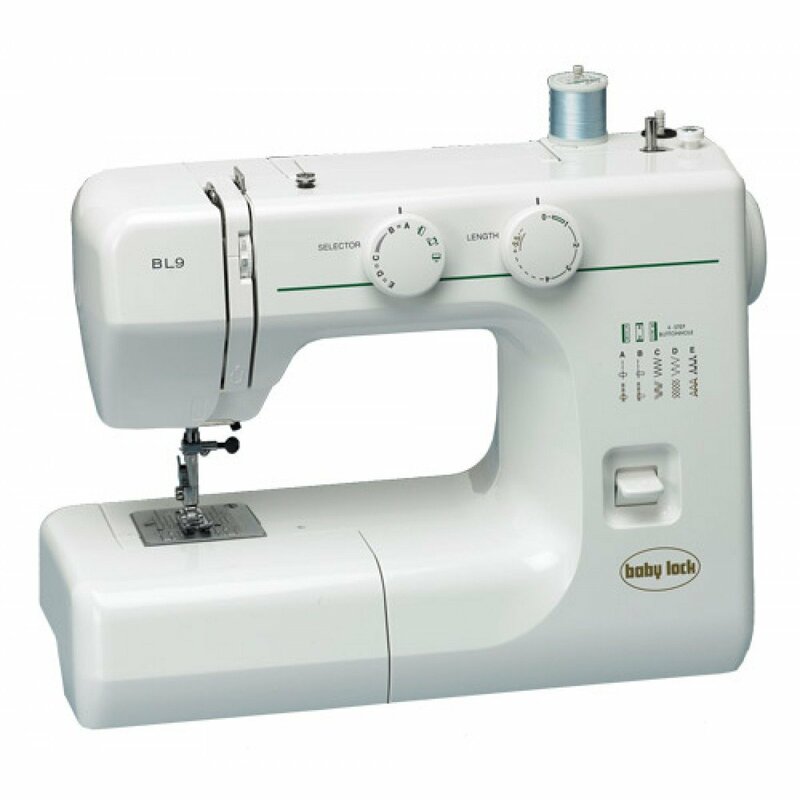 We offer a large selection of sewing machines and supplies including new and used sewing machines, sergers, quilting machines, embroidery machines, needles, threads, books and more. And our classes can turn amateurs into experts in no time. From quick and easy, to complex, dozens of classes await. We even offer FREE machine usage classes. Learn how to use your machine to its fullest potential at one of our 3 locations. Call the Store to sign up! Learn the basics and more with this trendy technique of free motion with rulers. 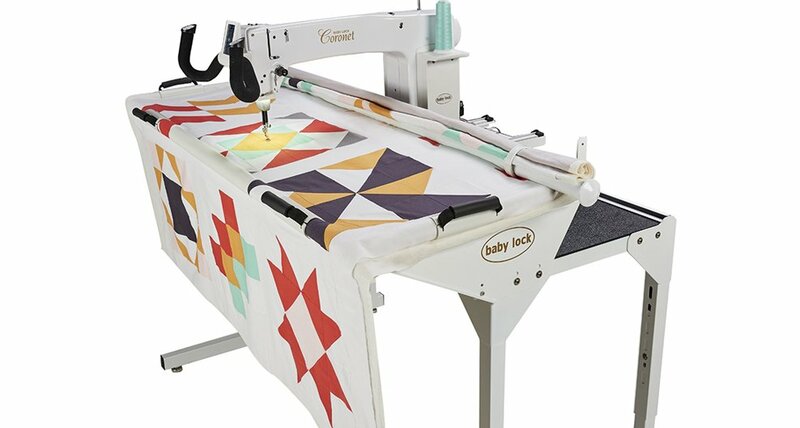 This will take your quilting up a few notches and impress the heck out of your quilty friends for sure! You must be comfortable with free motion to move on to ruler work. This is an ongoing class where we will learn many techniques and designs together. A great project that makes a special gift. Seeing appliqu? and embroidery combined. Don?t have an embroidery machine? No problem, we will help you with ours! Struggling with how to download files, copy files to a USB stick, or transfer files to your computer or to a USB stick? Do you have trouble creating folders and renaming files? If you answered "yes," then sign up for a computer basics class and learn those skills.